Nazmi Ilicali spent his childhood on a farm in Eastern Anatolia. He started his professional career as teacher for literature and later became a school headmaster. But he always maintained a close and practicing connection to farming. In the alpine region of Eastern Anatolia where winters may last up to 9 months, farming is a constant struggle. In order to stop the massive rural exodus in the region, Nazmi Ilicali started to organize farmersabout 12 years ago. Out of this developed DATÜB, an organization representing the interests of farmers making their living with livestock husbandry. Today, DATÜB has more than 5,500 members. The next step was the foundation of the Organic Grain Growers Association ORTUB and the national Organic Farmers Organization OGUF with over 10,000 farmers. The co-operation between the different farmers associations is very successful and follows the slogan “Conserving diversity, healing Mother Earth and forming sustainable, healthy communities”. In the year 2005, Nazmi Ilicali initiated his most successful project as of yet. In cooperation with a large city-owned bakery in Istanbul, he managed to close a five-year contract for the supply with organic grain. With this contract he was able to almost double the farmers’ income and provide them a long-term perspective. This motivated several hundred farming families to return to their native villages from the cities and to take up farming once again. With his most current project he provides a new perspective for 400 dairy farmers in 42 villages. When the organic dairy plant starts in fall 2012, mostly women will find new jobs there. 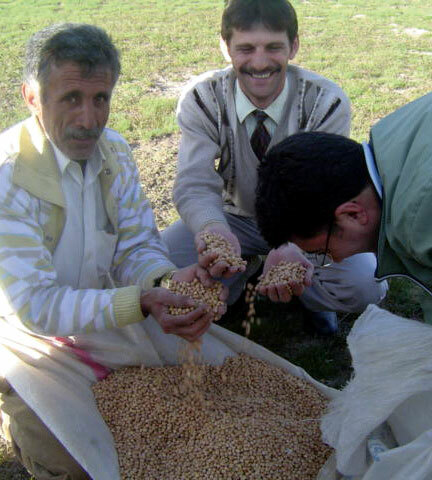 With his great experience, Nazmi Ilicali was predestined to coordinate the development of the Anatolian standard for organic cultivation which also serves as standard for all of Turkey. With his next project, he is planning to build up an organic seed bank with a focus on traditional varieties. The seed bank will be named after Victor Ananias, the deceased OWA finalist from 2008. 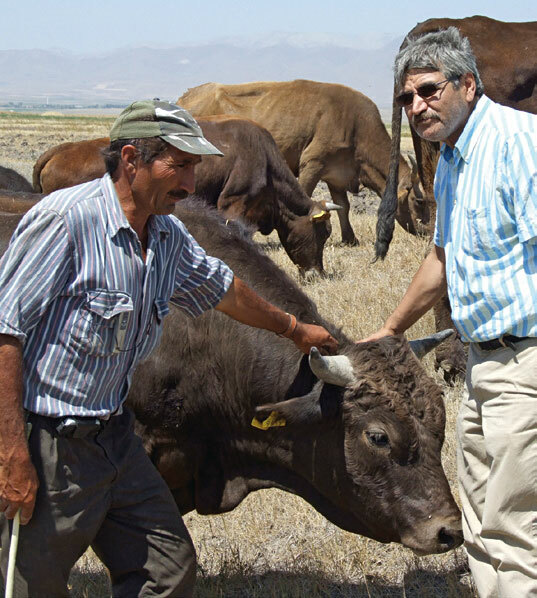 “Organic Nazmi” as he is called in Turkey is a pioneer of organic agriculture. With his medial presence and his lobbying efforts for the organic idea he has become an important cornerstone in the dynamic development of the organic agriculture in Turkey.